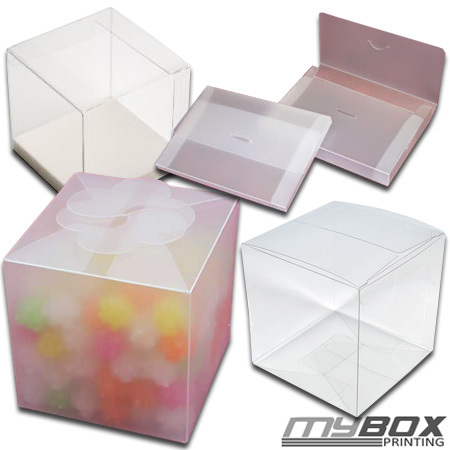 We offer custom frosted boxes with full colour printing on high quality material in best price. All you need to do is provide us with sample or actual design, size or product, any recommendation and specification. Our design and printing team will take on your or your customer’s orders from there on. Our high standard of frosted boxes can be used for marketing, promotions, events, product launch, branding, product packaging and for display purpose. 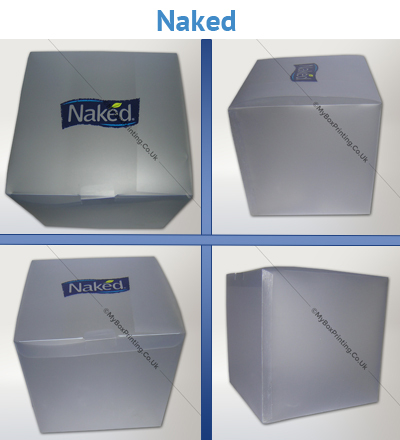 You can order plain frosted boxes as well in various sizes or have your logos, messages, product images printed on it. You can order custom frosted gift, gable, candy, takeout or jewellery boxes in any shape and size. My box printing offers price match guarantee in UK, Germany, France, Belgium, Austria, Italy, Norway, Denmark, Sweden, Finland and Poland. Having our head office in heart of London helps our customers to communicate and locate easily. Whether you need protection for your product, promotion, marketing or retailing it, our frosted boxes or bags will fulfill your needs. These frosted plastic type gable boxes were amazing. We ordered customised printing on it, along with Spot UV and embossing. Printing quality on these frosted gable packaging comes out superb !!! Thanks guys for offering such nice printing quality for boxes and free shipment.